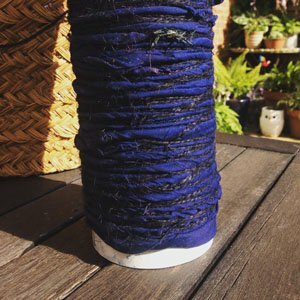 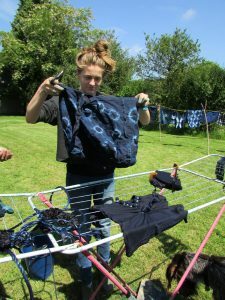 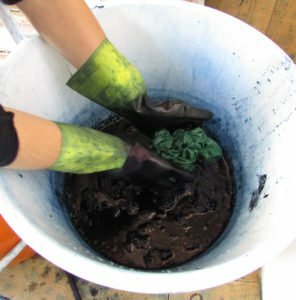 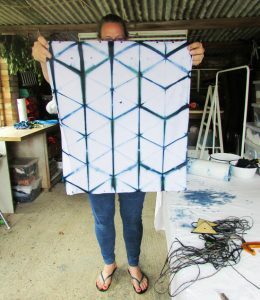 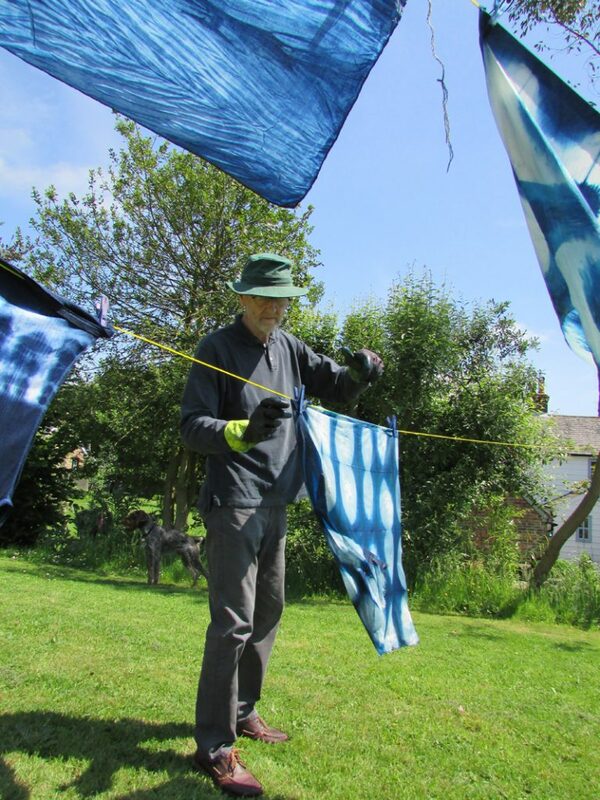 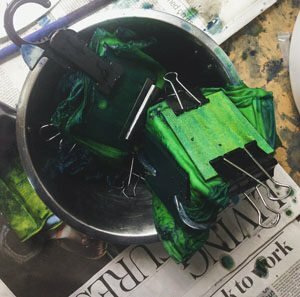 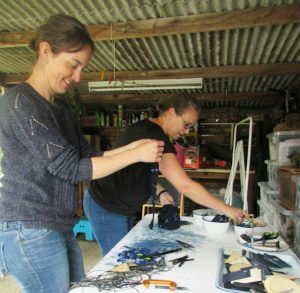 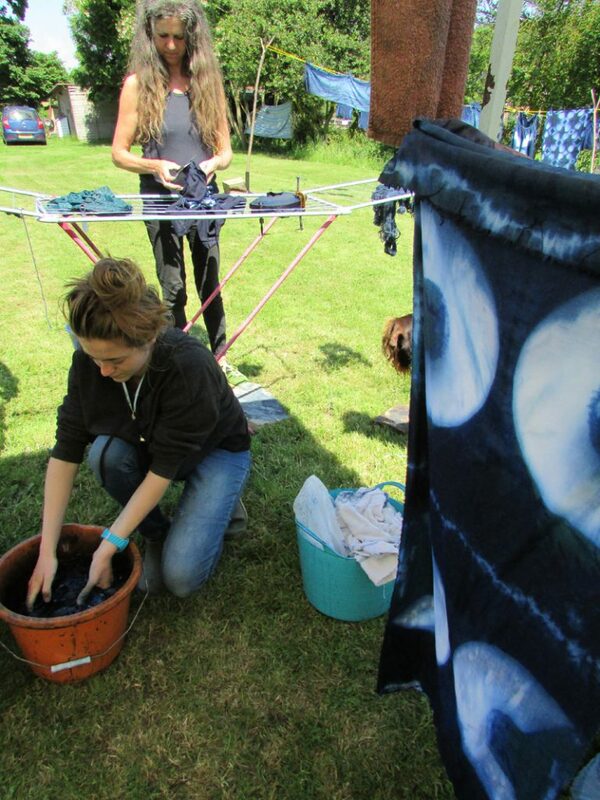 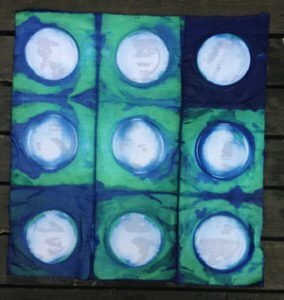 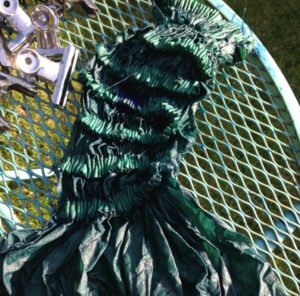 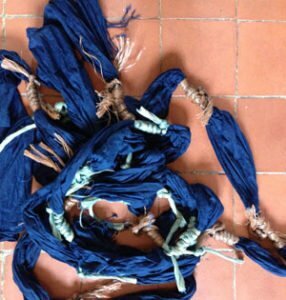 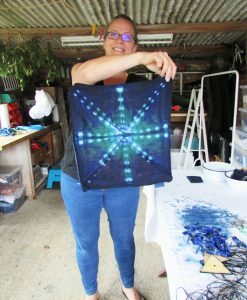 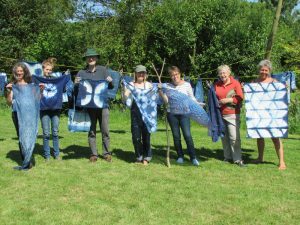 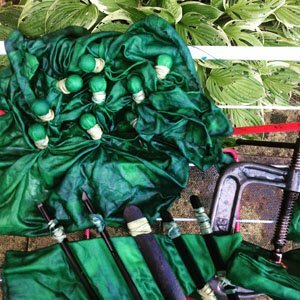 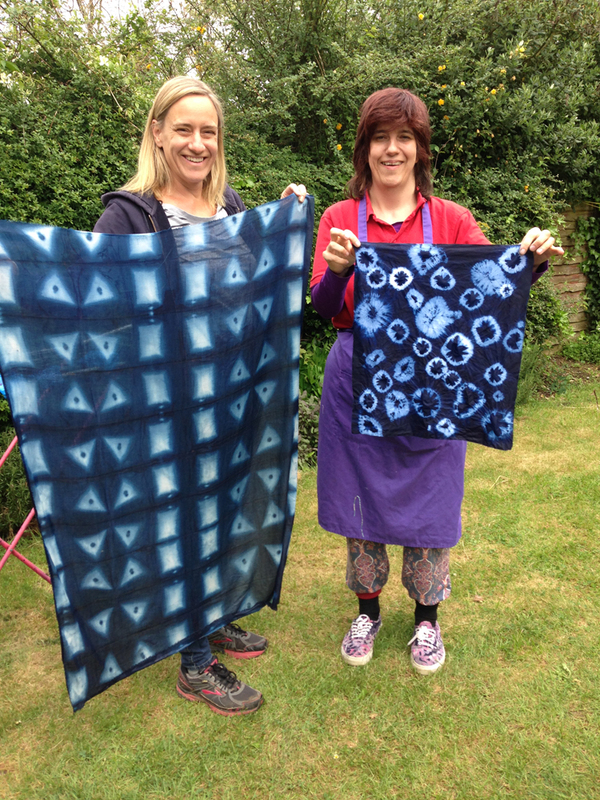  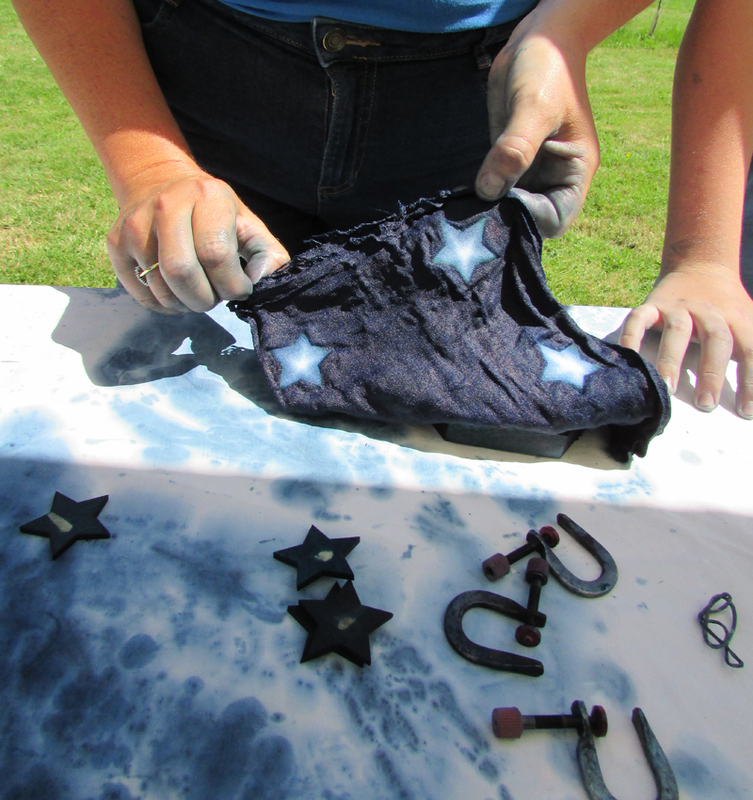 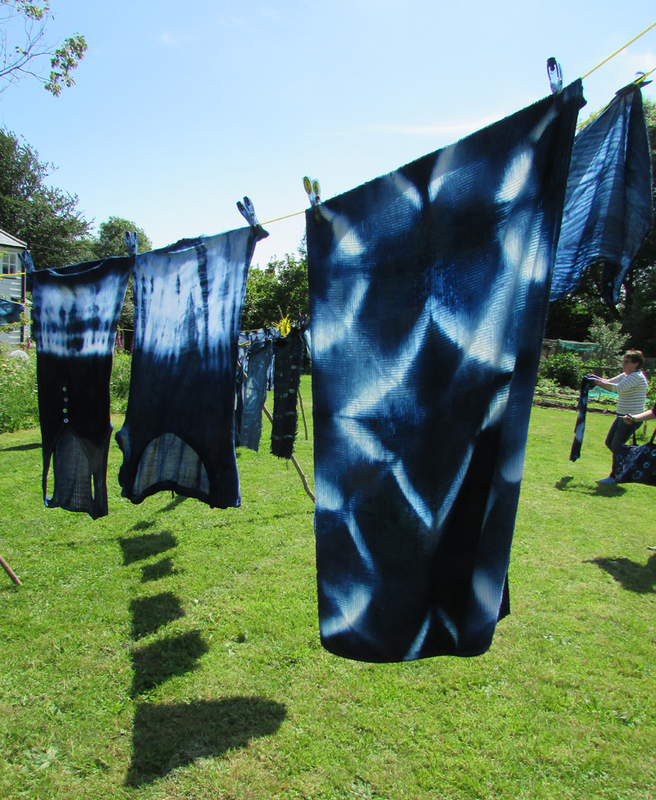 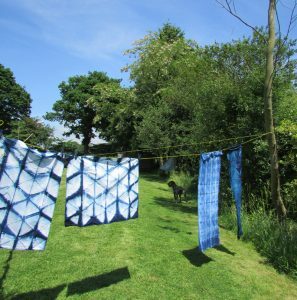 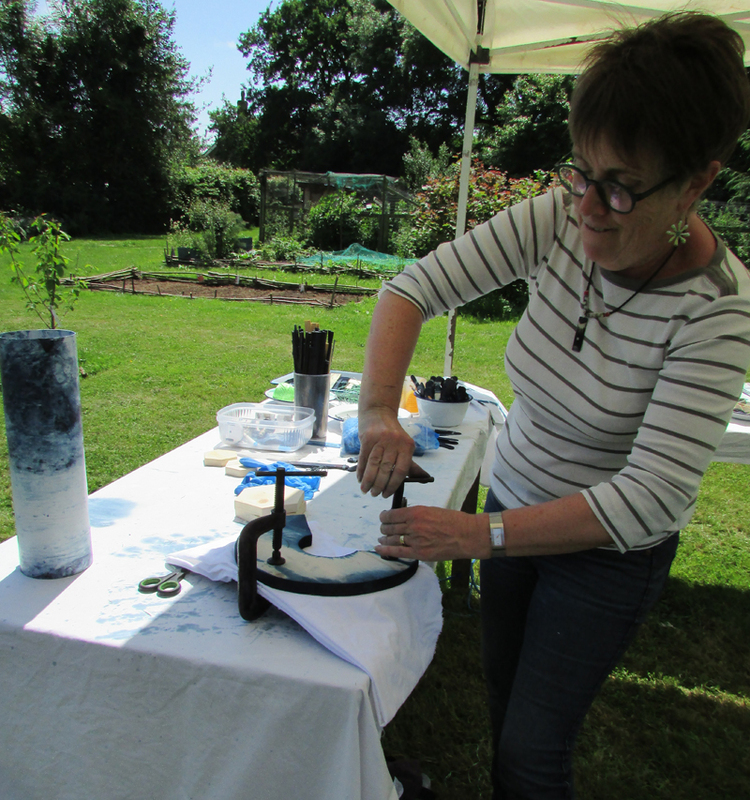 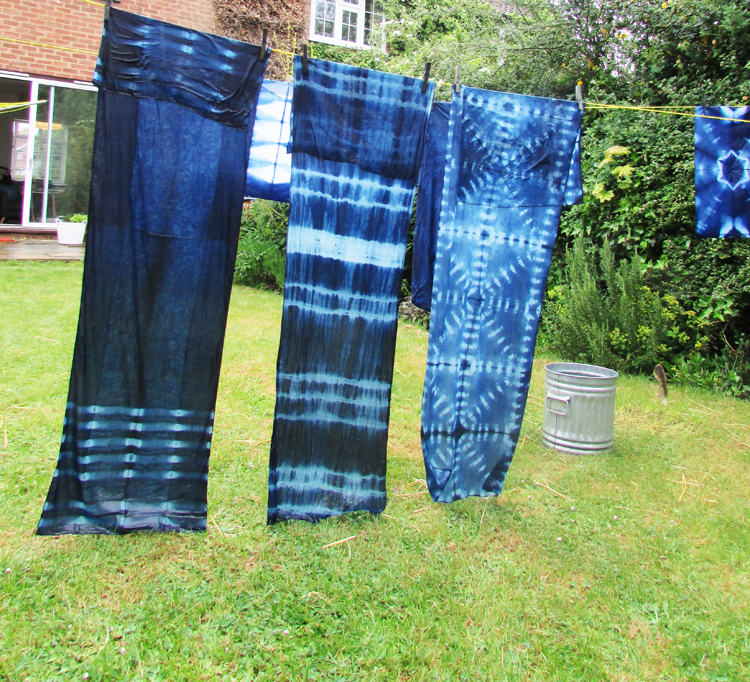 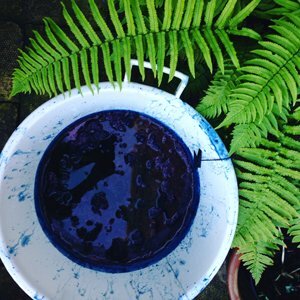 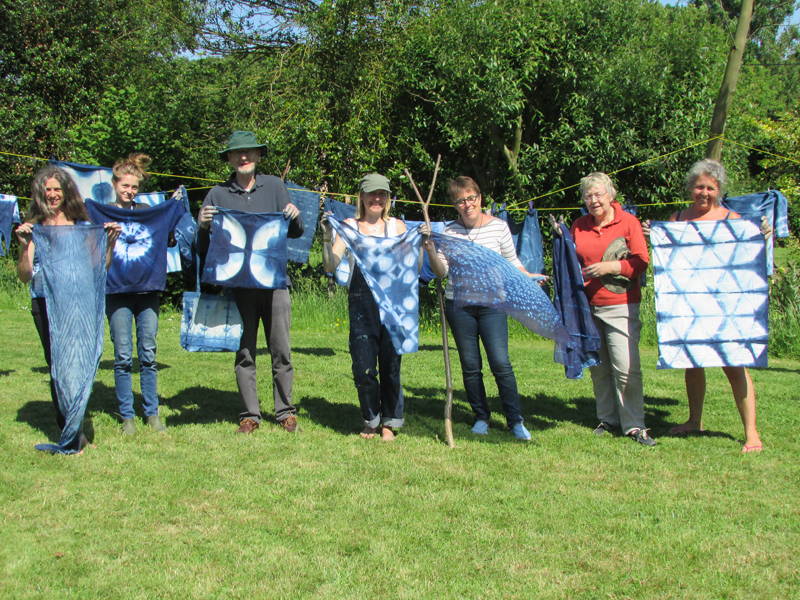 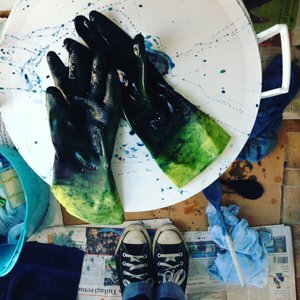 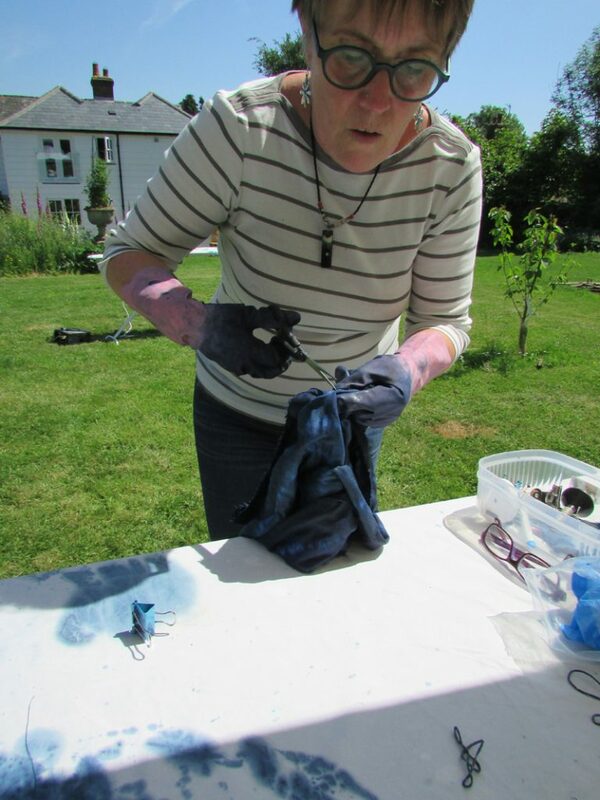 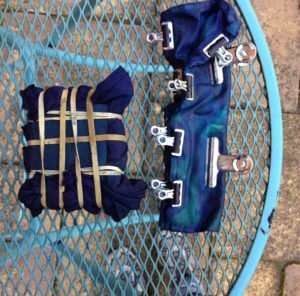 Textile workshops offer you the chance to be inspired to design and make your own hand-dyed indigo shibori creative textiles. 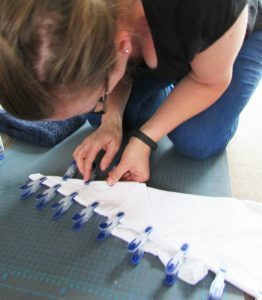 This will be my only workshop in Hertfordshire so far this season due to private bookings, apologies but I will try hard to get a September date in too. 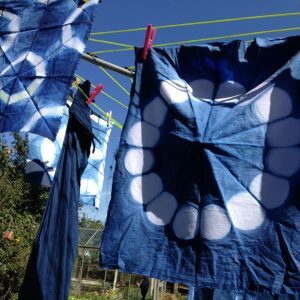 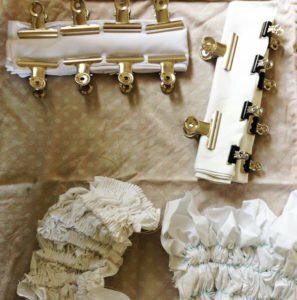 This sort of workshop is a great get together where you can meet new people and enjoy the process of making pattern using a traditional Japanese process. 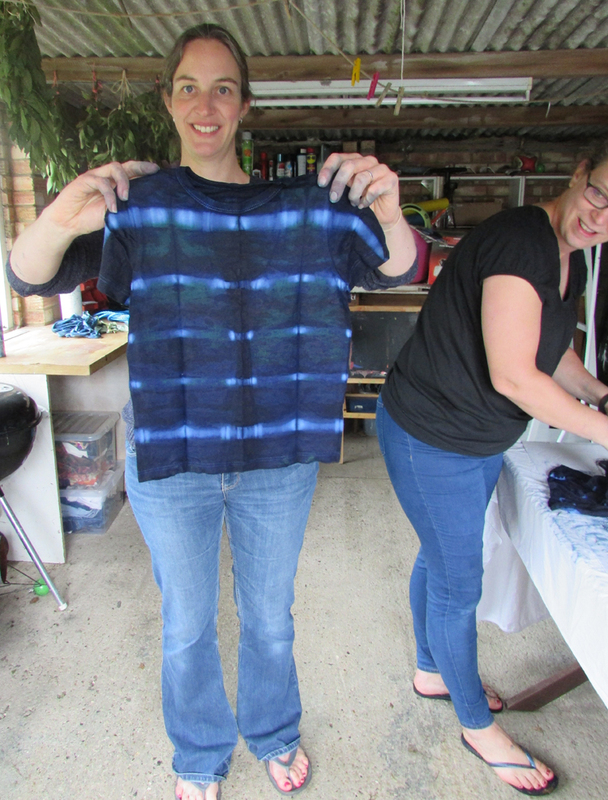 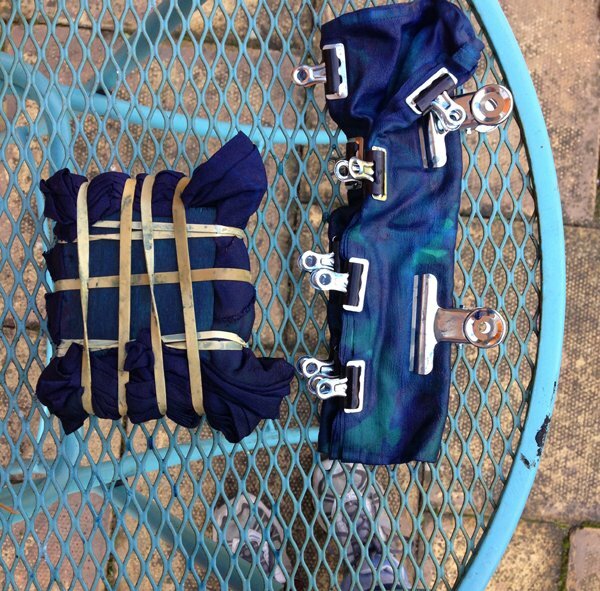 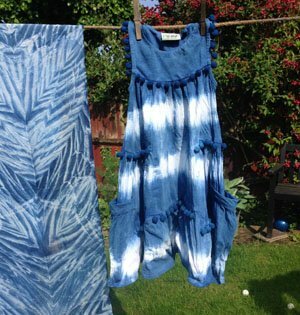 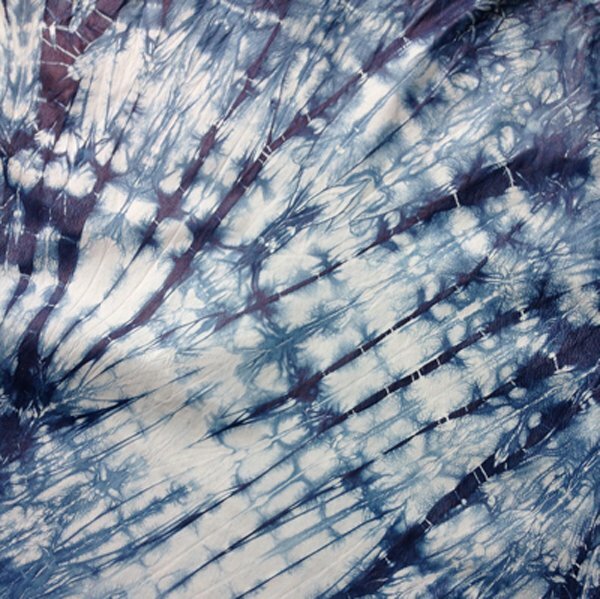 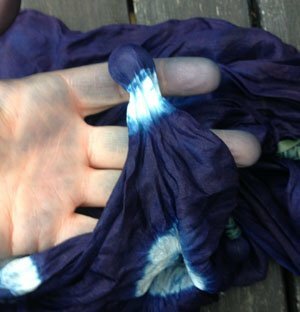 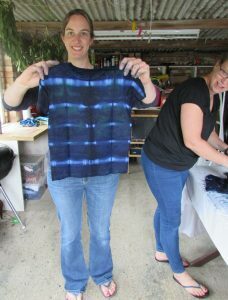 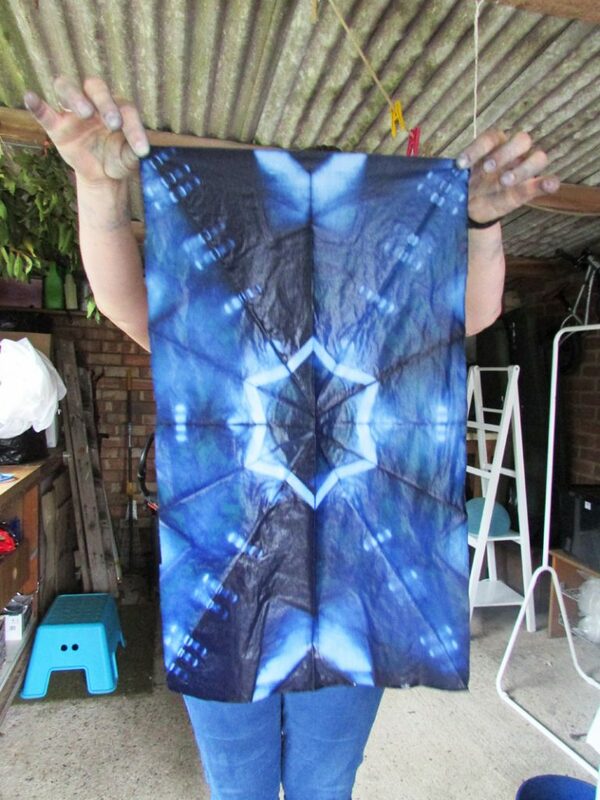 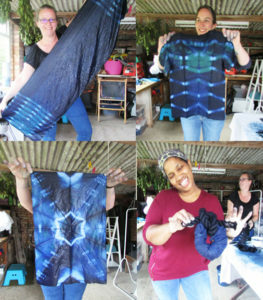 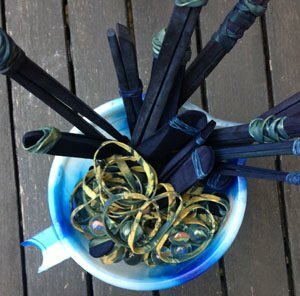 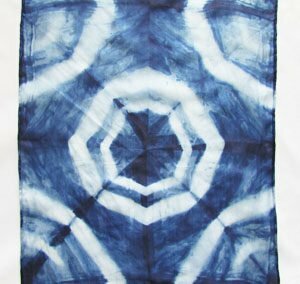 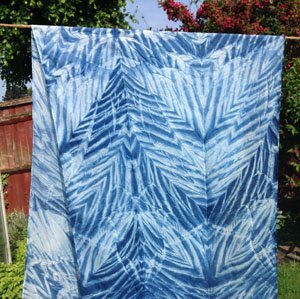 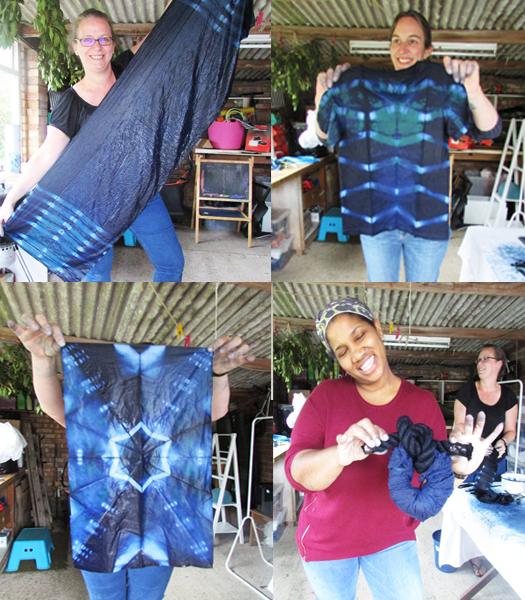 Shibori textile classes are a great one session workshops where you can arrive knowing nothing and leave with arms full of beautiful indigo and shibori textiles. The morning also includes a lovely cake and tea break towards the end.